Downtown San Diego offers a number of options for residential housing available at a broad range of prices. Homes for sale Downtown San Diego consist of High-rise, mide-rise, and low-rise condo living opportunities. Downtown San Diego Homes for sale also include townhomes, row homes, lofts, live-work residences as well Single family and multiple family homes. On rare occasion, homes for sale downtown San Diego will include unique Victorian Houses built in the late 1800’s through the early 1940’s. Other remarkable single family homes for sale downtown San Diego include charming craftsman style homes that were originally built in the 1930’s through the mid 1960’s. 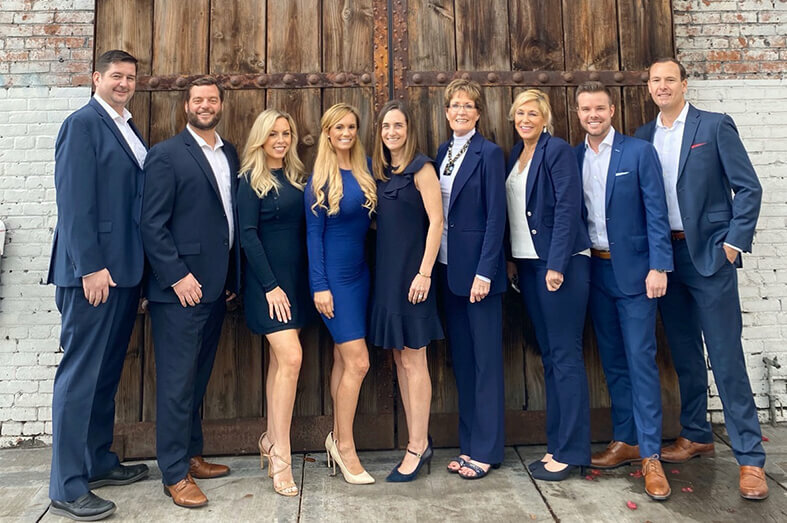 The majority of downtown San Diego homes for sale are conveniently located in neighborhoods that are in close proximity to shopping centers, restaurants, cafés, and extensive entertainment venues. Home owners in Downtown also benefit from being close to the library, courthouse, post office, and County Administration Office. Downtown San Diego Residents enjoy a world-class waterfront location, one of the best climates, panoramic bay and ocean views, and easy access to Balboa Park, the largest urban park the United States which includes over 1,200 acres of gardens, museums and athletic facilities. As of the month end October 2009, the median home resale price of an existing condo home in Downtown San Diego was $386,500. This was a 9.3% decrease in sales price from the same time last year. 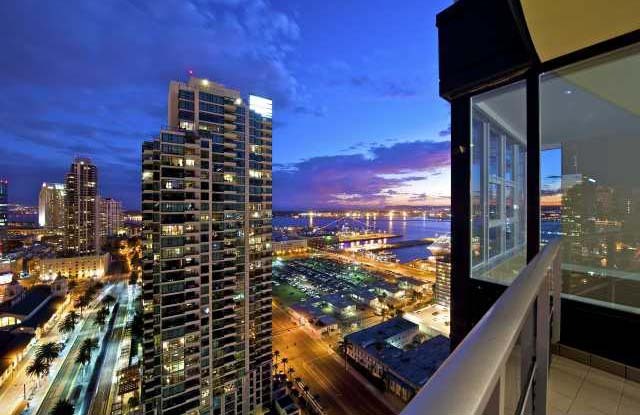 The median sale price of a new sale condominium in Downtown San Diego was $445,000. This number is up 1.9% from the same period last year. The combined median sales price for new and existing homes in Downtown San Diego is $388,500 for the 12 month period ending December 31, 2009. For more information on purchasing a home, please give contact us or give us a call at 619-356-3099.